through meditation, mindfulness and self-discovery. Everything tangible and intangible in the Cosmos is made of energy. Everything seen and unseen within this grand Universe is comprised of particles and waves of light and energy that are interconnected. This Universe is boundless in periphery; its energy and form are immeasurable; everything linked at the sub-atomic level weaves this complex tapestry that is everything. Despite the immensity of the Cosmos, despite the far-reaching realm of space and time, there is a connective quality to all that exists. Everything is linked to this responsive field of instinctual energy. It is here in the quantum Universe that actions create reactions and energy can’t be destroyed, it simply changes form. In an interstellar dominion of noble gases, dark matter and pinpoint light, there is a responsive element that unites humans with an omnipresent link to love, wisdom, and energy. From imperfection is born beauty, energy, and human perception; this is what defines the Responsive Universe and is the source of our conscious and instinctual existence. "Sometimes I come across a book that expresses how my soul feels; this is one such book. It gave words to my journey. By far the best book out there on allowing new paths to evolve..."
Amazon Best Seller in Interpersonal Psychology! The Responsive Universe is a handbook to self-discovery. Within these pages are refreshing and insightful revelations, meditations and daily life practices designed to help the reader find happiness in a world of indifference. The Responsive Universe illuminates a less trodden path of mindfulness and awareness with the goal of suffering less and connecting to that inner voice within that speaks wisdom and truth. 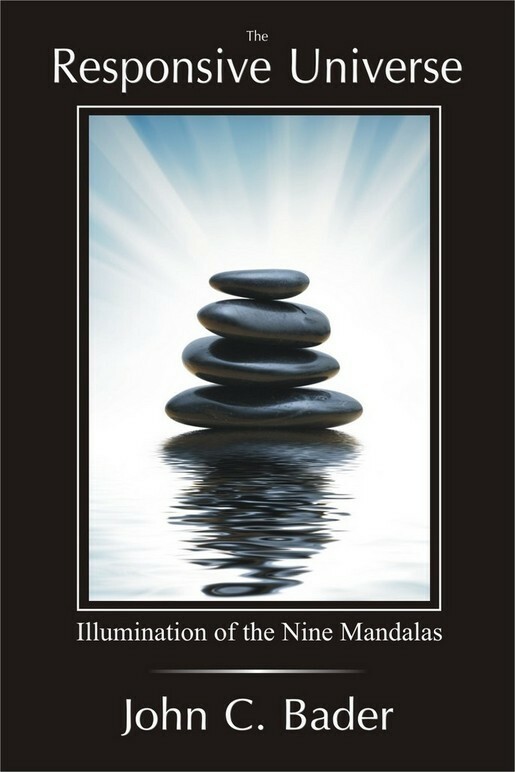 Within each of the Nine Mandalas is a new chapter of clarity and responsiveness to life. John C. Bader will discuss living with an open mind, scientific creation, de-construction of organized religion, the ego, karma, energy healing and positive manifestation, coping with loss and the past, and a complete life changing shift in social mainstream perception. 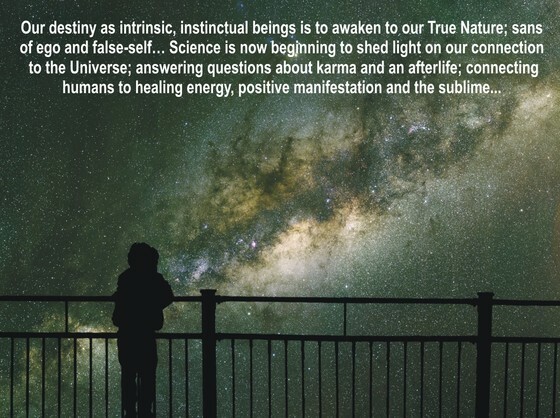 Bridging science with spirituality, the concept of God will be eloquently redefined based on current working theories and laws within Quantum and Astrophysics. The value added meditations and daily life practices are designed to create positive mental imprints on your thoughts, actions and reactions; with the goal of becoming more mindful of your True Nature and the quantum energy that drives this conscious and responsive Universe. our minds and also within our surroundings.